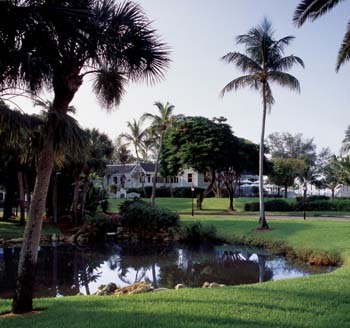 Natural, secluded, and exclusive, Casa Ybel Resort epitomizes the sanctuary, old-island spirit of Sanibel. 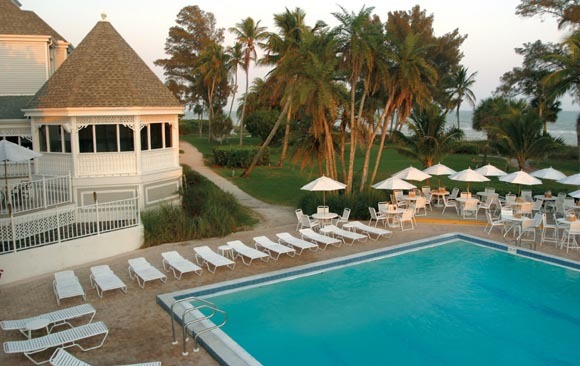 Occupying 23 acres of beachfront property isolated from commercial enterprise, the resort is a sheltered getaway where romantic surroundings and outdoor recreation attract couples and families alike. Here, travelers have found respite and hospitality since the 1890s.